Fluke 3000 FC Wireless Test Tools show real-time measurements from remote modules up to 20 meters away on your PC Fluke FC wireless test tools work together to help you troubleshoot faster. The pc3000 FC Adapter and Software help you understand the information you measure. When you need to get information back to a PC the pc3000 FC Adapter and Software wirelessly collects up to 65,000 sets of time stamped min/max/avg readings from FC remote modules. Software can display live readings from up to six modules simultaneously. Allows custom logging intervals and custom names for modules. Includes Windows sw3000 software. 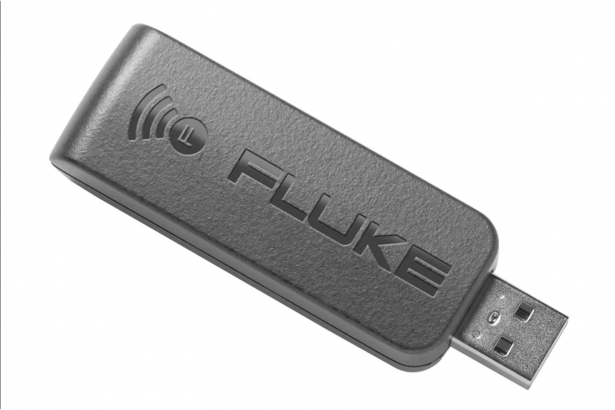 The Fluke 3000 FC Wireless Test Tools are a team and the modules are team players. 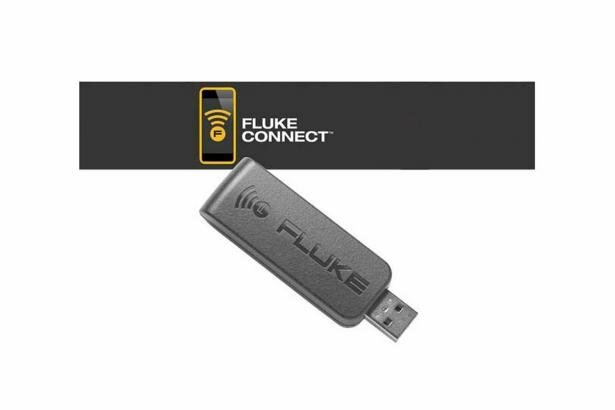 You connect any of the Fluke Connect® Modules to your test point and then view the results through Windows® software on your PC - up to 20 meters (65.6 feet) away. Save time and conduct more tests with less trips. The pc3000 FC Adapter and Software wirelessly collects up to 65,000 sets of time stamped min/max/avg readings from FC remote modules. Fluke pc3000 must be connected to the USB port in order to enable communication between FC modules and software. sw3000 will support up to two pc3000 FC Adapters. RF connection time (binding time) can be up to one minute for all FC wireless tools.